Welcome to another installment of If My Book, the Monkeybicycle feature in which authors shed light on their recently released books by comparing them to weird things. 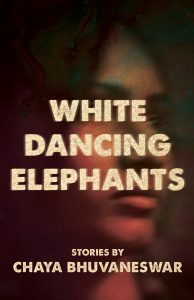 This week Chaya Bhuvaneswar writes about White Dancing Elephants, her debut story collection just published by Dzanc Books. If White Dancing Elephants were a ninja, she would be not only predictably fierce but full of surprises, including confident laughter. If White Dancing Elephants were a Curious George book, it would be Curious George kicks bigots out of Washington, and the Man with the Yellow Hat would be VP. If White Dancing Elephants were an article of clothing, it would be a sinuous boa, black and silky fur but fake of course, equally appealing to seductive comrades of every gender. 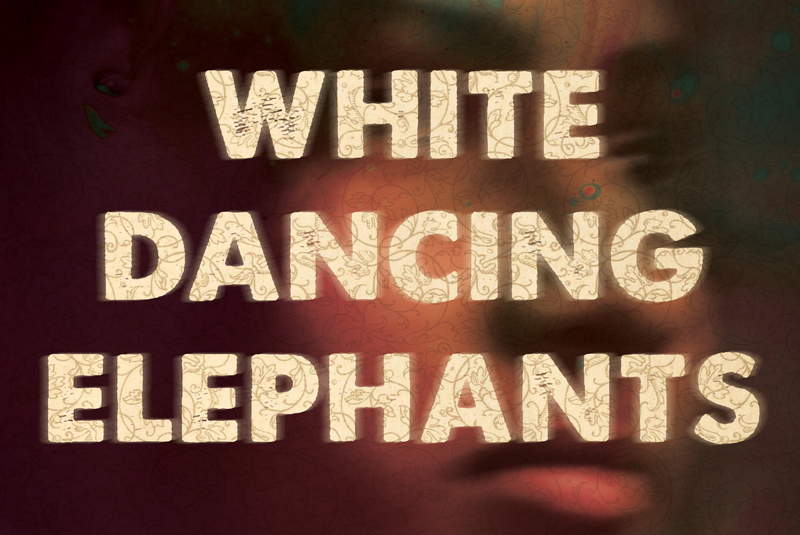 If White Dancing Elephants were a call to prayer, it would be a hybrid of the muezzin’s resonant call across deserts and minarets, crossed with the call and response of the Sunday morning service at the Church of John Coltrane, in California. If White Dancing Elephants were a friend (which she is), she would be the one who sneers at you slightly, in unspoken contempt that helps you shame yourself to be better – but then listens in a compassionate silence to stories of what hurt you that day and days before, and makes you an incredibly-good-tasting cup of chai with cardamom in sympathy. 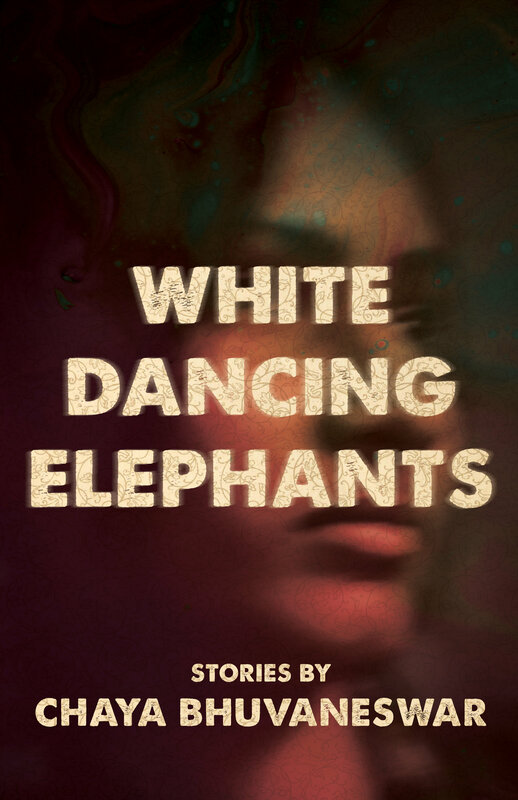 Chaya Bhuvaneswar is the author of the story collection White Dancing Elephants (Dzanc Books, 2018). She is a physician and writer with work in Narrative Magazine, Tin House, Electric Lit, The Millions, Joyland, Michigan Quarterly Review, and elsewhere. She has received a MacDowell Colony fellowship, Sewanee Writers Conference scholarship and Henfield award for her writing. Follow her on Twitter at @chayab77.